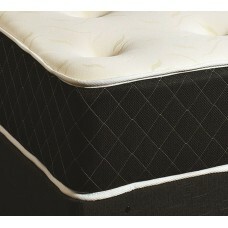 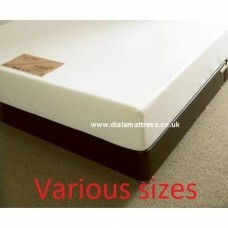 Memory foam mattresses offer excellent support, by moulding to your body shape. 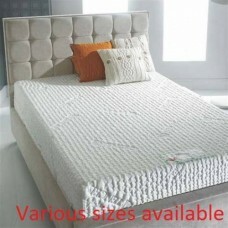 They come in a variety of firmnesses and have different types. 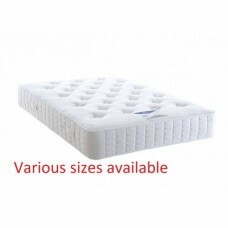 Some are all foam types with memory foam on the outer surface, some are memory foam over a traditional Bonnell spring unit, others are memory foam over a pocket spring unit. 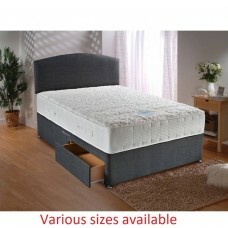 Memory 5000 Mattress 75cm £117.50 90cm £117.50 120cm £139 135cm £139 15..